Jasmine is a self-educated beauty and skincare guru. Having suffered from acne as a teenager which resulted in confidence issues she turned to makeup to help increase her self-confidence and reduce her anxiety. Admittedly, her makeup routine took her a long-time to master given the lack of products on the market that suited her Nepalese phototype and her lack of formal training, which uniquely positions her to talk authentically about products that matter to her. 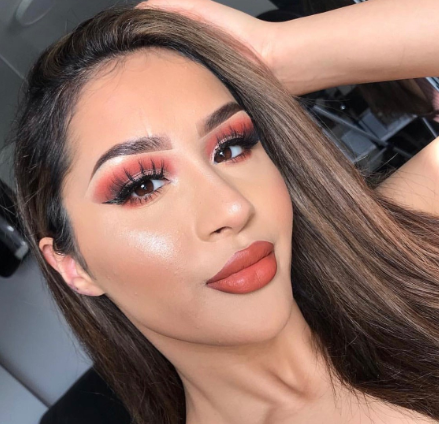 Through sheer grit and determination Jasmine mastered her makeup and skincare routine which, in part, was helped by her natural creativity and love of art. Jasmine is currently studying a degree in fine art which is apparent in her exceptionally executed makeup looks on her Instagram channel. It’s her creativity and honesty which have seen Jasmine’s numbers grow organically in such a short space of time.